Outsourced Spam Management Service - Team Discovery Ltd.
Spam is a menace to all business and individuals alike. More important it is a major source for the delivery of malware especially zero-day malware. The cost of dealing with a successful zero-day malware attack can cripple a business into bankruptcy. The best way to defeat spam is to have a peripheral defence that analyses every email for spam attributes and malware attachments and quarantines them before they get to the endpoints. The spammers and cyber criminals are constantly changing their colours so despite how good these systems are spam and malware still gets through. 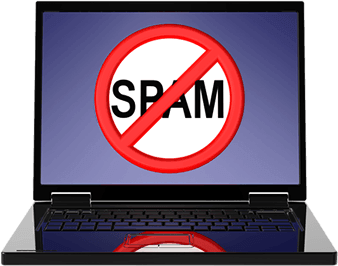 To reduce the risks of spam that still gets through it is good practice to constantly monitor the spam for false positives and false negatives and add to the correct ALLOW/BLOCK list. For most businesses, spam management is a time consuming and tedious but necessary process. It doesn’t make sense to have multiple staff getting involved in manging individual spam quarantines. Stopping what you are doing to add spam to a BLOCK list can be a real distraction from your day job so many people do nothing about it. Team Discovery Ltd offers an outsourced spam management service which will provide a valuable service to businesses of all sizes. It requires a close partnership between the client and Team Discovery. Identify customers and suppliers and whitelist (although they will still be scanned for malware in case they have been hacked!!). 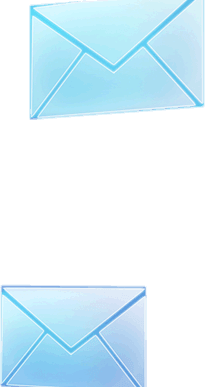 Build processing rules for unacceptable content in messages (via Data Protection option). 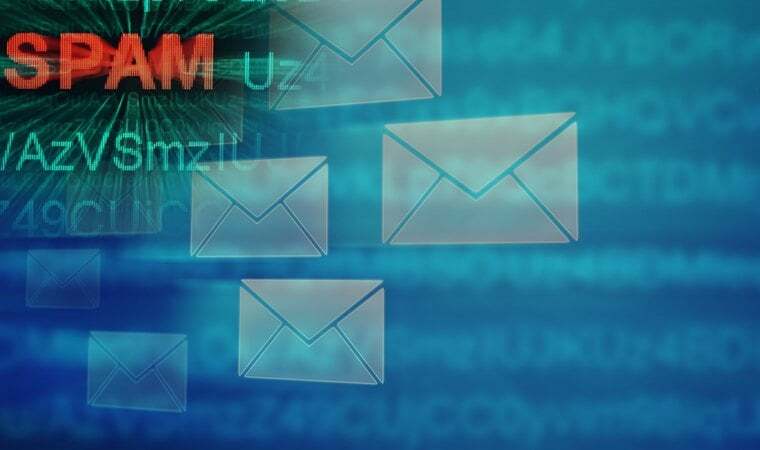 If message is considered newsletter format (A clever technique used by spammers to bypass email scanners) then Zip up spam message and email for further analysis. This service needs to work closely with your organisation to manage your quarantine and get the best from your email scanning system system by reducing false positives or false negatives. This service will also help get the best from the new features within the spam management tools i.e. the Image Scanning and Data Protection where you can define your own rules for what is acceptable email to your organisation. The amount of work involved in this will depend on the number of domains and email addresses and volume of email per month. For more information about protecting your business contact Team Discovery.